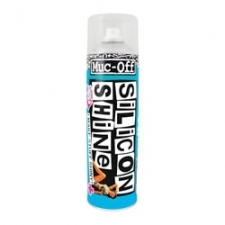 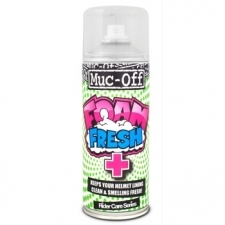 Muc-Off high performance Chain Cleaner is specifically formulated to remove heavy chain grime quickly and safely. 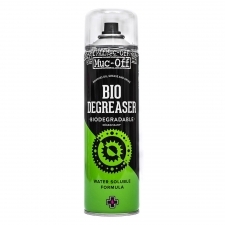 Advanced solvents break down oil, grease and grime quickly and effectively, leaving the chain contaminant free. 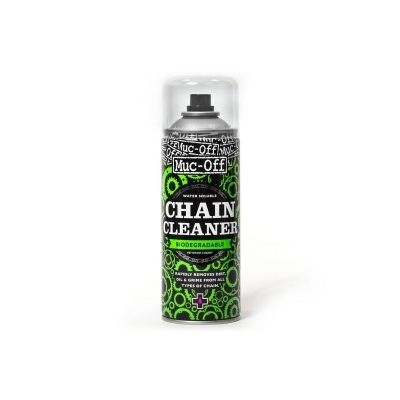 Buy your Muc-Off Chain Cleaner 400ml from Revel Outdoors.